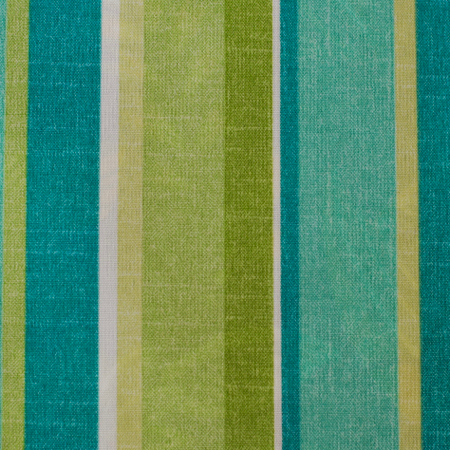 Our Cancun Dining Set cushions are available in 2 different fabric grades. 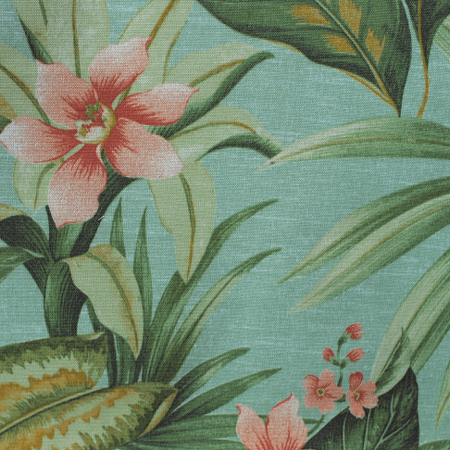 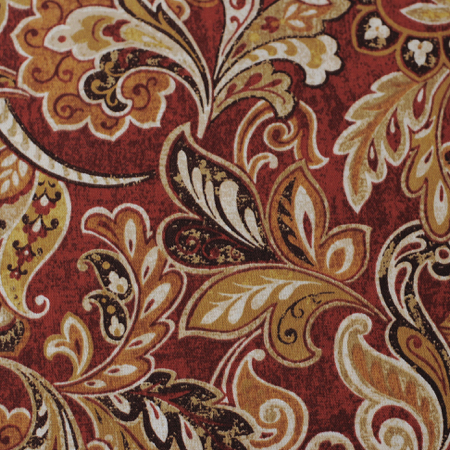 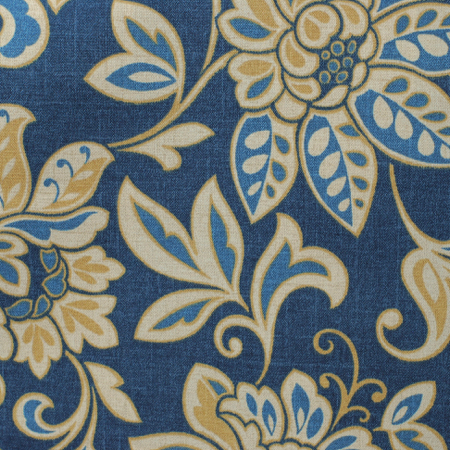 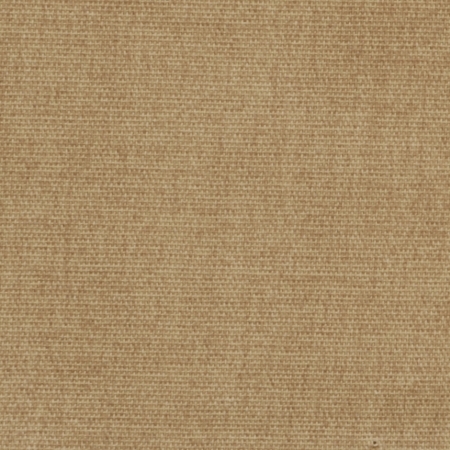 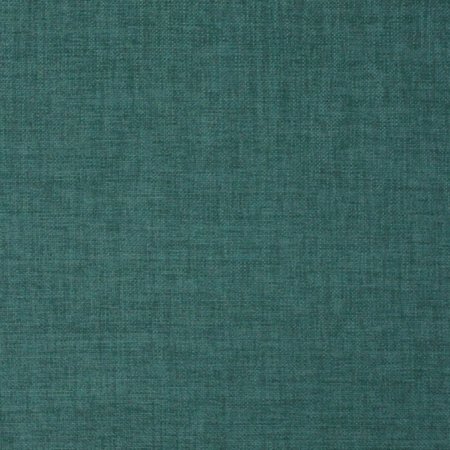 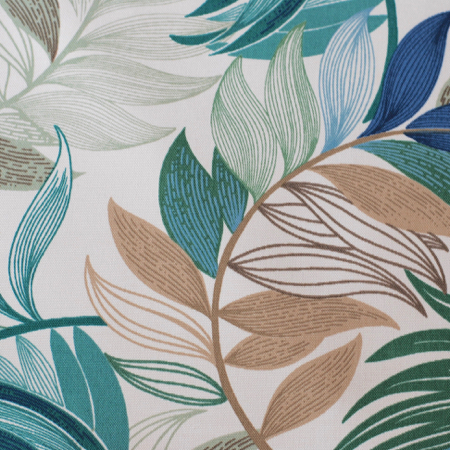 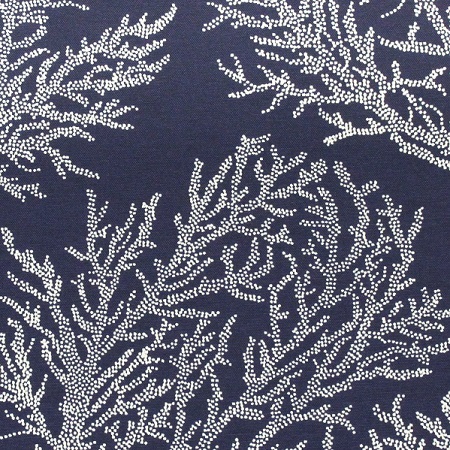 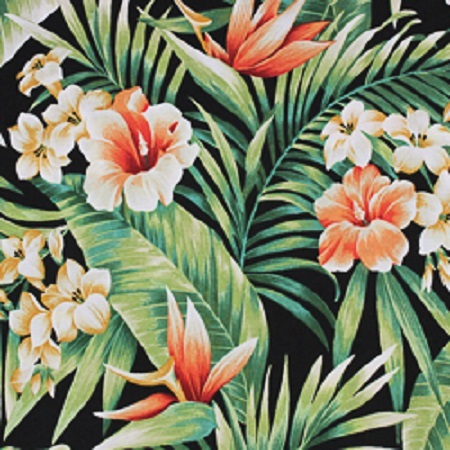 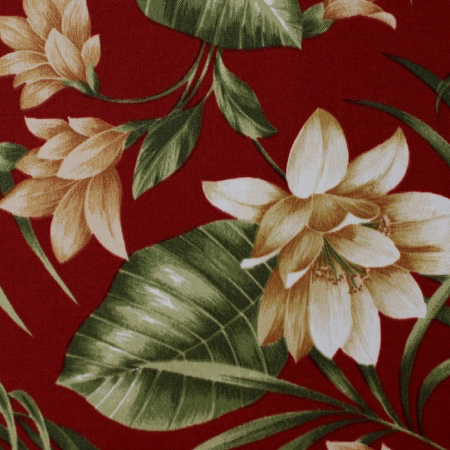 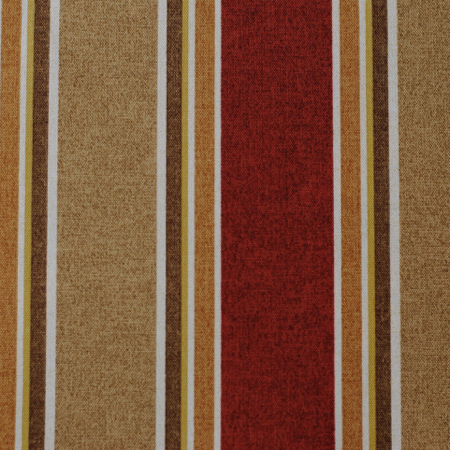 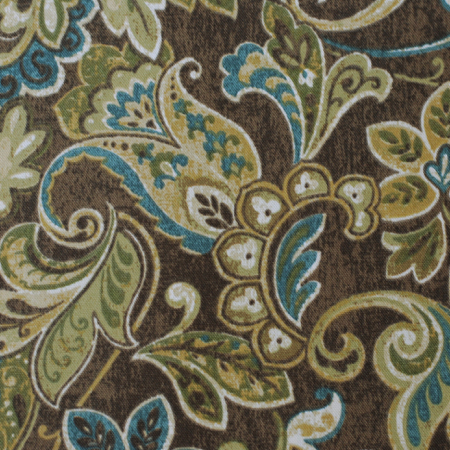 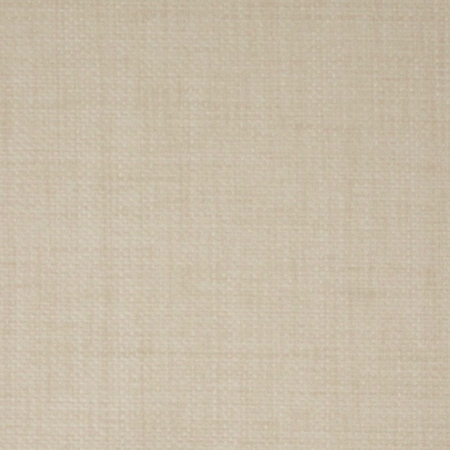 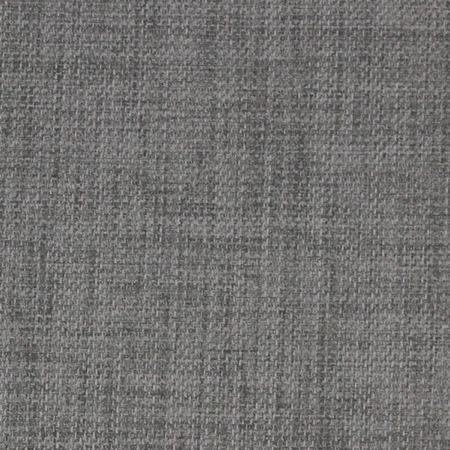 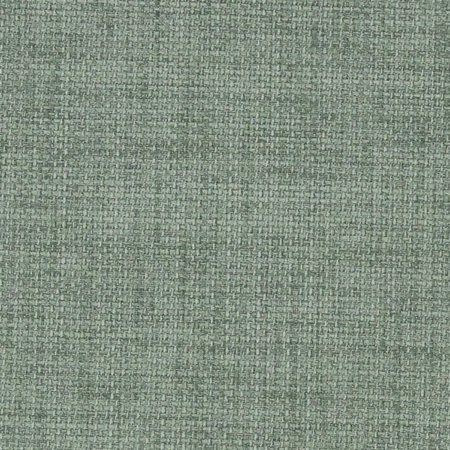 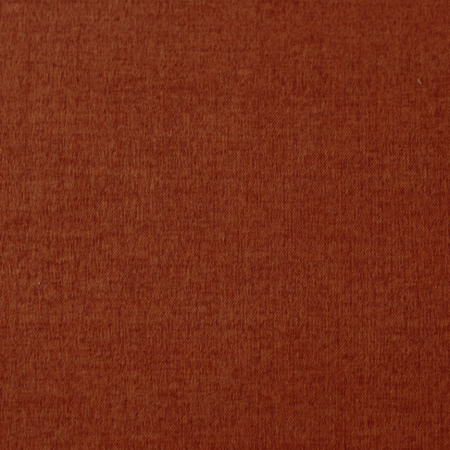 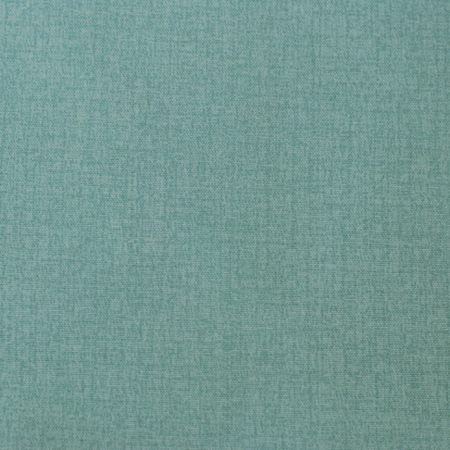 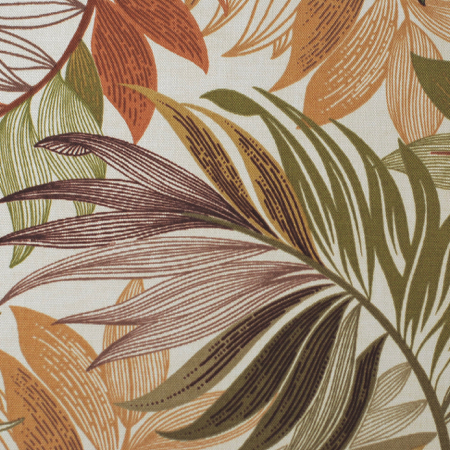 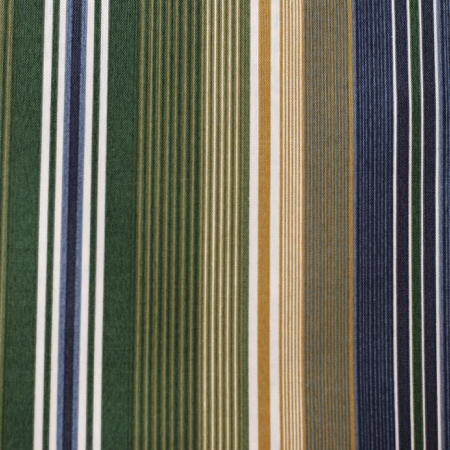 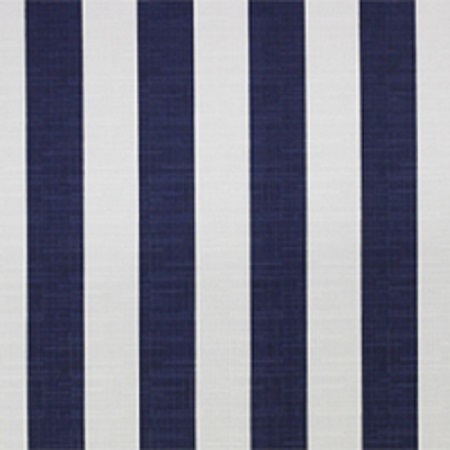 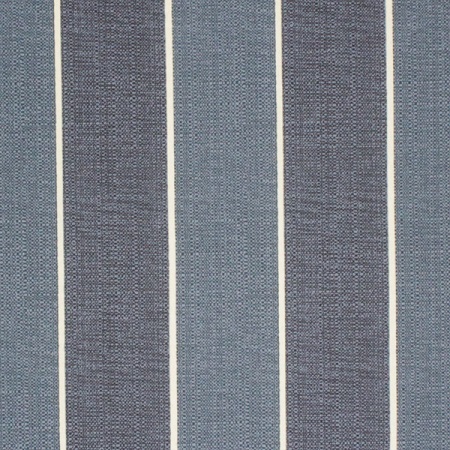 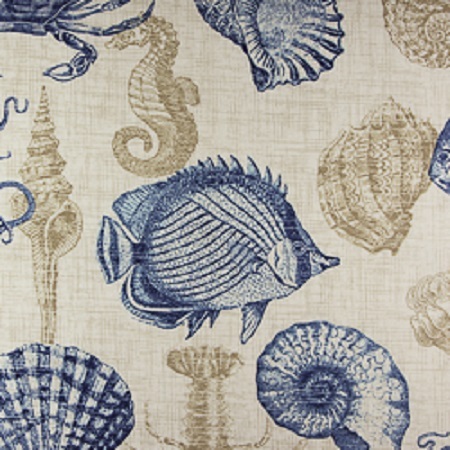 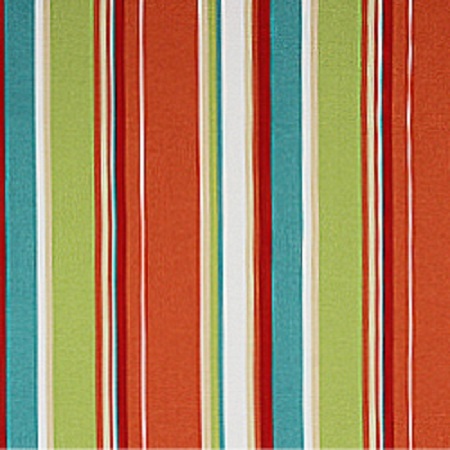 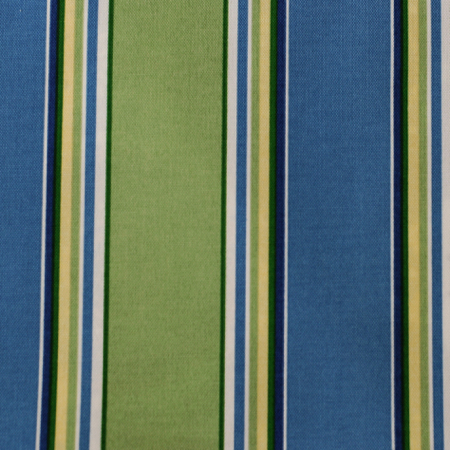 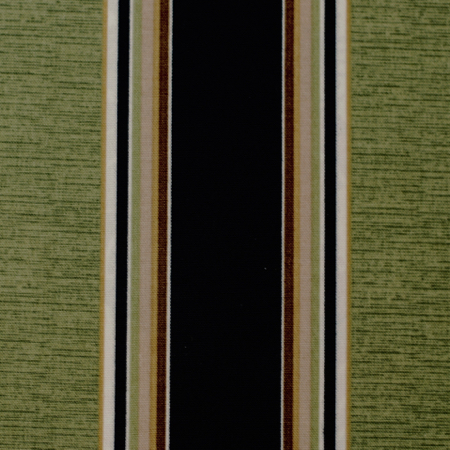 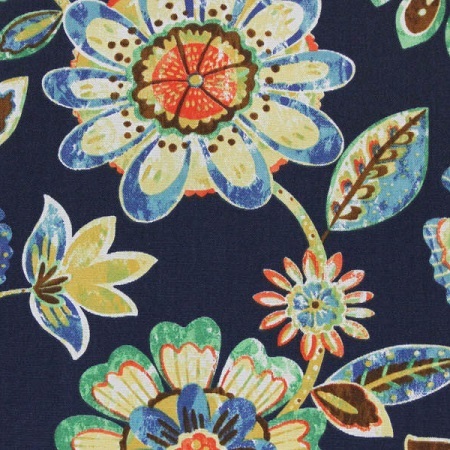 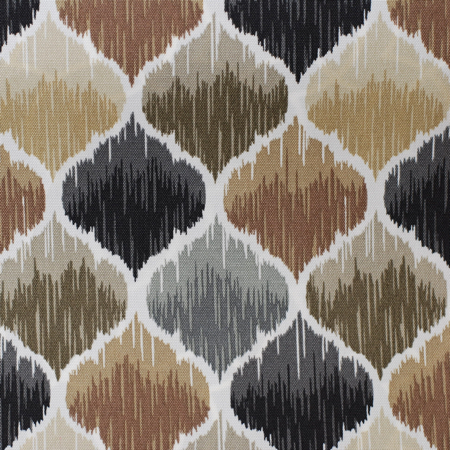 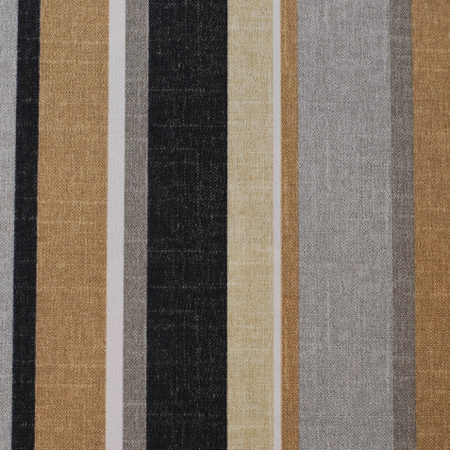 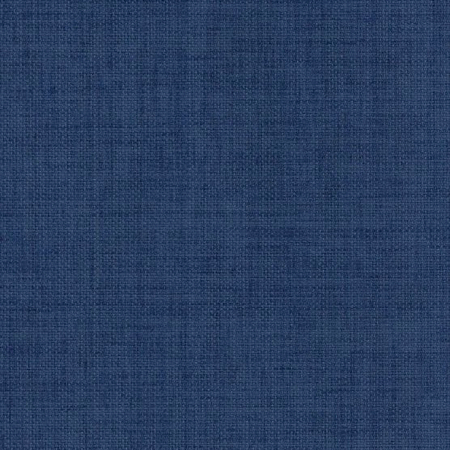 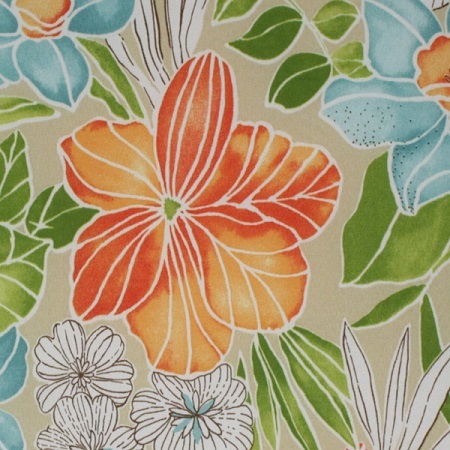 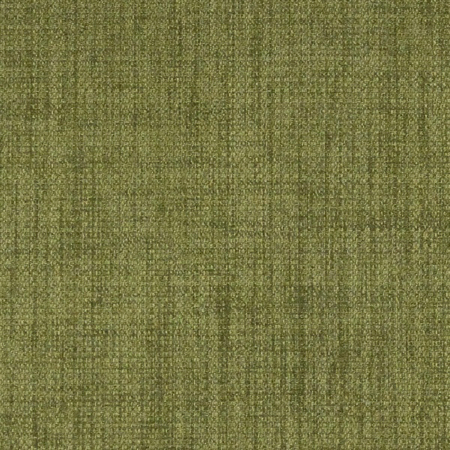 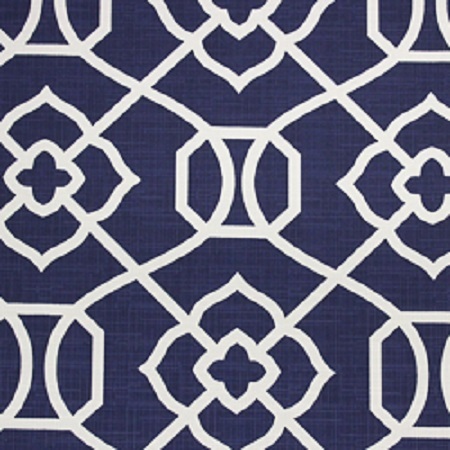 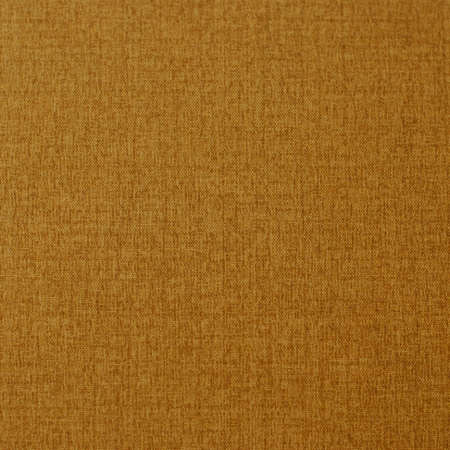 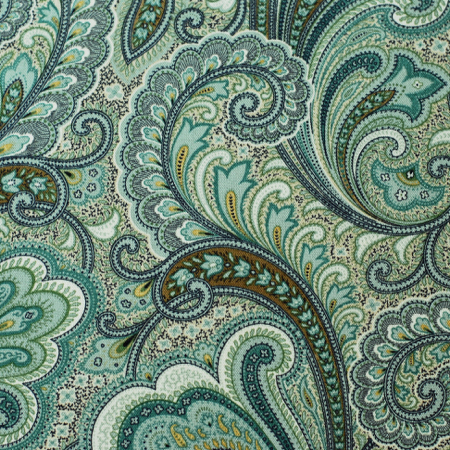 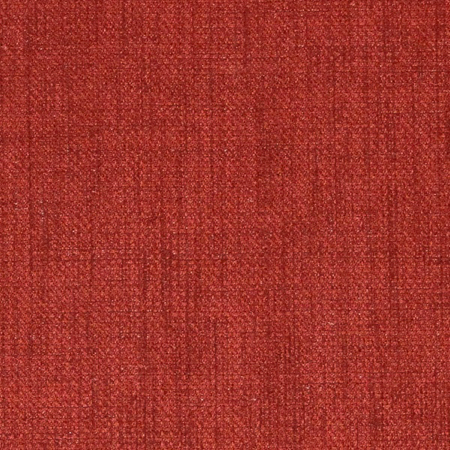 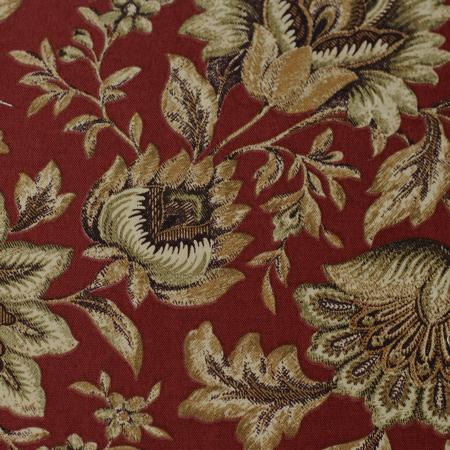 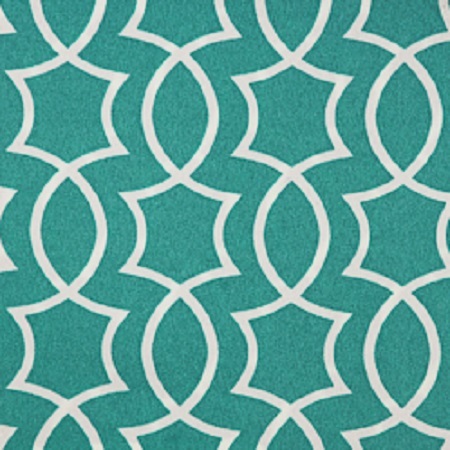 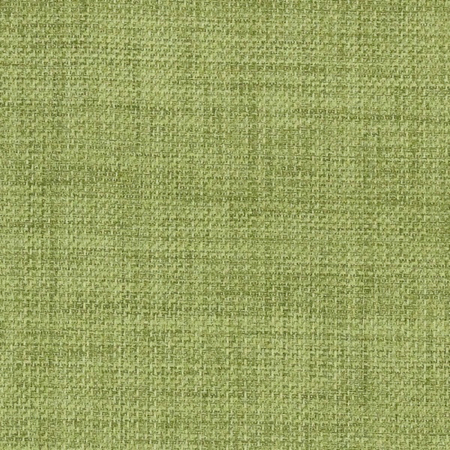 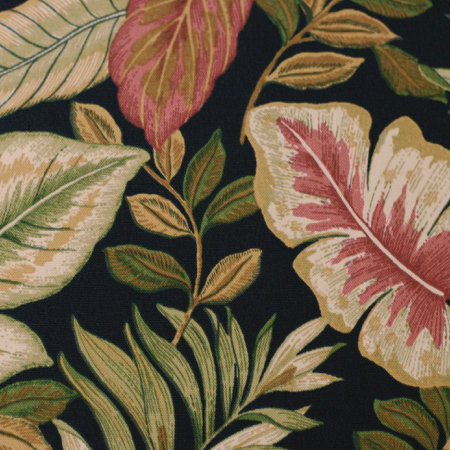 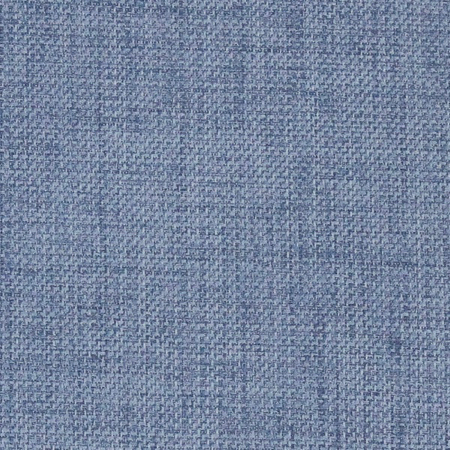 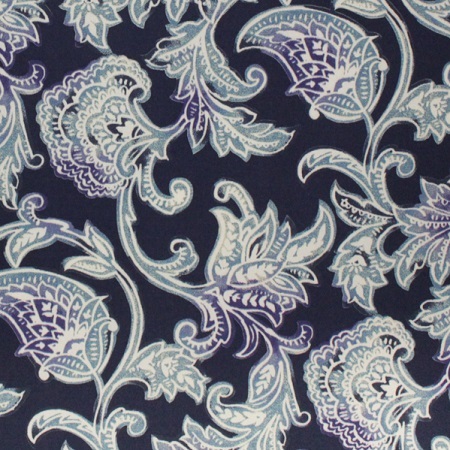 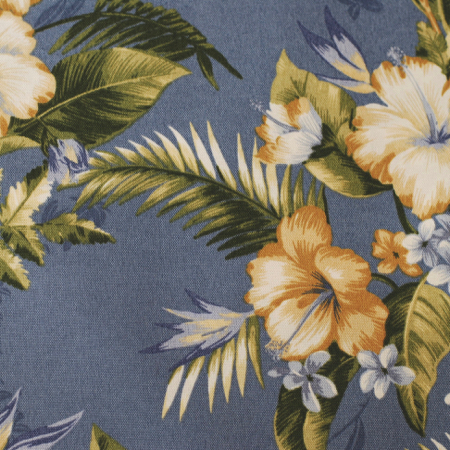 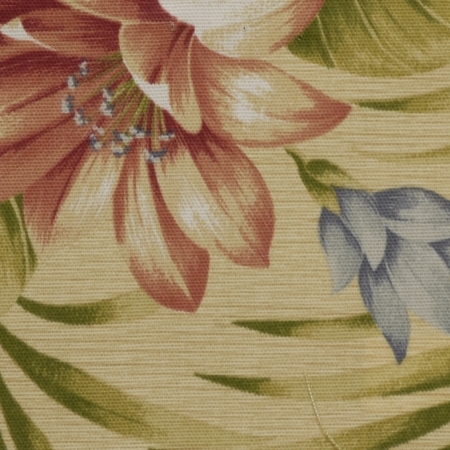 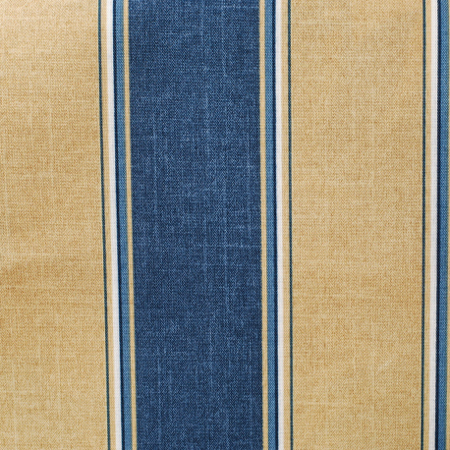 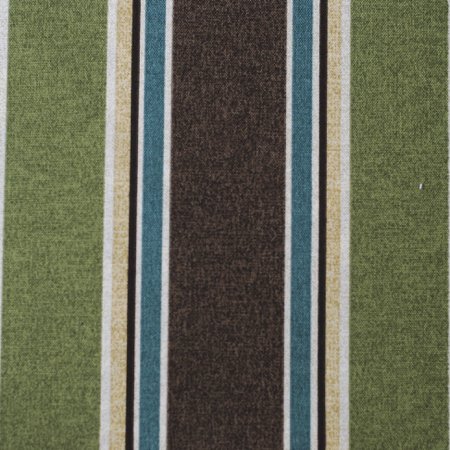 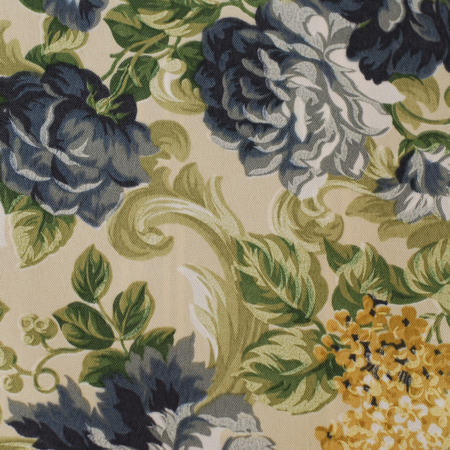 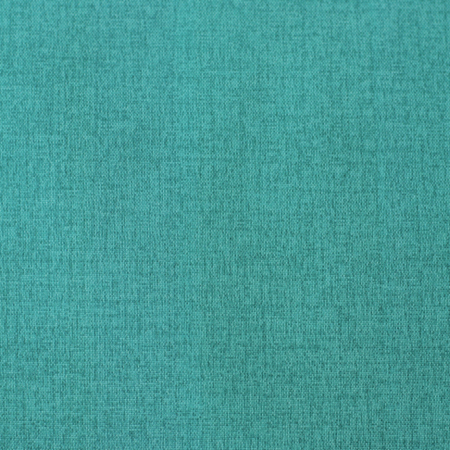 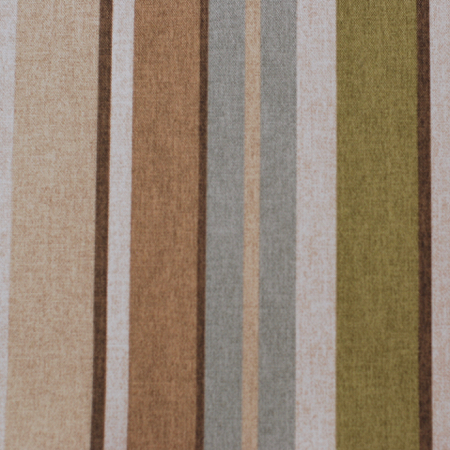 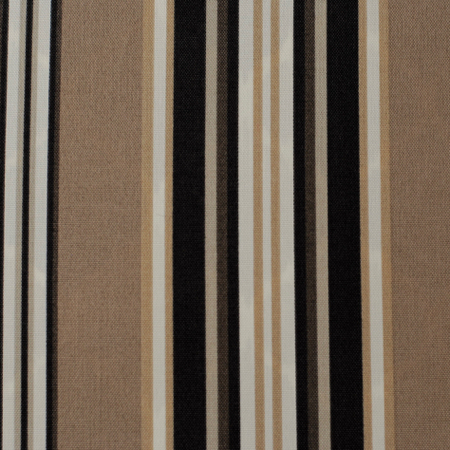 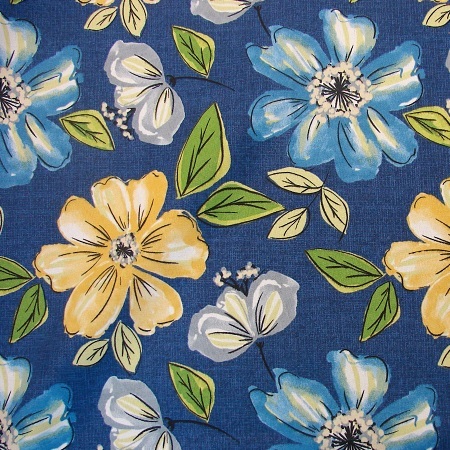 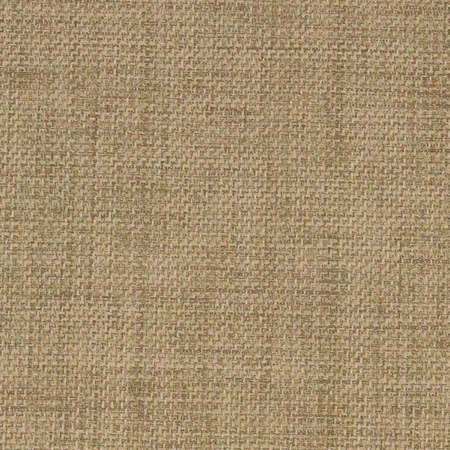 This listing is for our Fran's Indoor/Outdoor Fabrics. 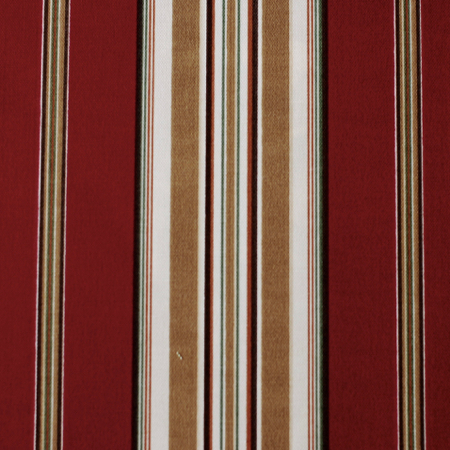 Please make sure that you measure accurately before ordering.